Tarun Gupta May 1st, 2012 Search Engine Optimization no comments. 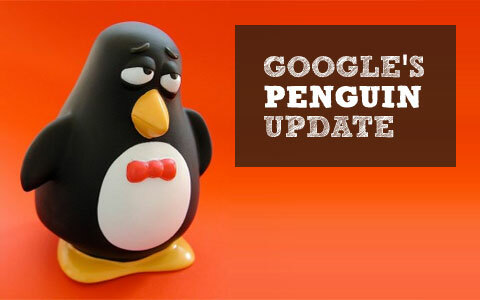 Google Panda and Google Penguin are two of Google's latest's algorithm updates. The updates will keep a check on quality of the content and web spam. The articles presents a few techniques that one may follow to be in the good books of Google. Web masters have not ideally settled with Google Panda and now, they are burdened with the new algorithmic change called Google Penguin. Where Google Panda focuses on quality content sites, Google Penguin will keep a check on web spammers. Obviously, it may be little difficult for the webmasters to deliver their promised results unless they understand the value of good quality content and are ready to take an extra mile. 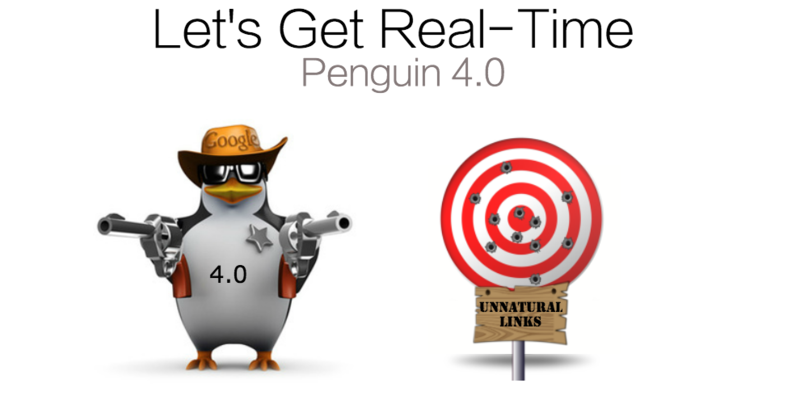 According to Google, Google penguin will be launched and implemented to stand against web spam. It is an important algorithm change that will disturb the rankings for websites that are believed to be violating Google’s defined quality guidelines. Further, the company has asked webmasters to focus on building content specific websites. Hence, the focus should now be on websites that offer good user experience and are built in sync with white hat SEO methods instead of aggressive webspam tactics. It has been measured that last year's Google panda update affected 12% of Google search results. In addition, Google Penguin is expected to disturb around 3% of the Google search result. However it is quite alarming to notice that industry experts have now begin to point out a few glitches in the functioning of the algorithm. For such reasons, Google has offered Google Penguin Form. This form is for websites that believe to be rich in quality content and have been pulled down on the search results because of the new update. By filling the form, you can inform Google that you are not a spammer and your site should not be penalized by Penguin. When we talk about Google Panda and Google Penguin the two things we want to keep in mind are user experience and web spamming. To keep Google happy and rank on the result pages, it is important to understand and distance from web spamming, and offer great user experience. Google Panda has clearly shown the value of content to the Internet world. Content should be written in accordance with its topic. It should provide information about the topic and must contain balanced and relevant inclusion of keywords. The well-known gold rule to good content is maintaining the accurate count of keywords within the content. Keyword stuffing is never appreciated by Google. Try to keep your keyword count less than 2 percent of your content. Make your website user friendly. Ensure that it has proper, well-defined navigation that enables visitors to browse through your entire website, quite flawlessly. Your website should be easy to follow and browse through. Google Panda asks to stop duplicate content by employing a useful robots.txt file or by using Google Analytics. Google may suspect your website for copying content if at all, it finds duplicate content present on the Internet. At the Google Plus launch, it was declared that social media will help magnificently a website to rank on search engine result pages. More shares, followers, fans, mentions on the social platform will help websites secure a good ranking. Webmasters and bloggers are advised to focus on social networks specially Google's very own Google Plus. Linking is important for Google panda. Do not link with bad incoming and outgoing links. This also alarms the webmasters and bloggers who are doing paid reviews and selling links. The discovery is still on !